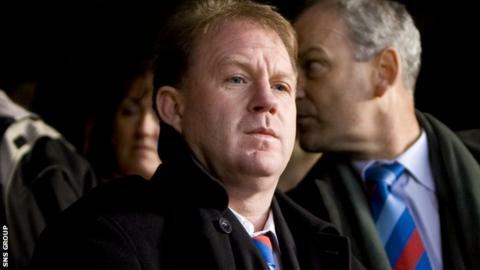 Vice-chairman Graeme Bennett is standing down from the board of Inverness Caledonian Thistle. He departs expressing "growing reservations about the boardroom mix and the influence that is having". The 49-year-old played for the Highlanders in the 1990s and took up the post of director of football in February 2000. During nearly 12 years as a director, he served briefly as interim chairman and interim manager. "I would also like to thank the fantastic support which I have from various chairmen and fellow directors and also the solid fan base which has played such a big part in getting the club where it now is. "I now look forward to continuing to attend games as a fan."